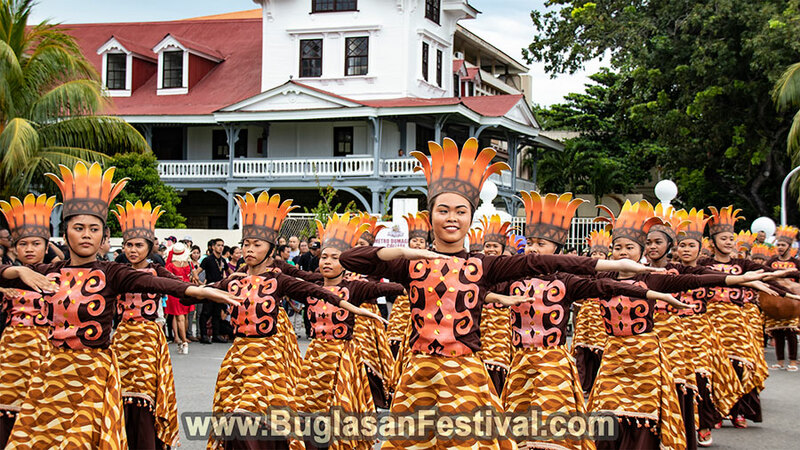 Dumaguete City is the gateway to the different tourist destinations in Negros Oriental. 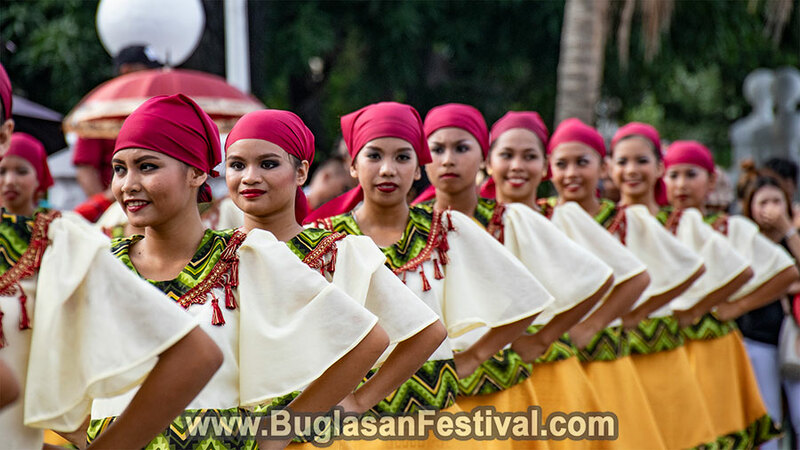 All year round, different festivals and fiestas are being celebrated all over Negros Oriental. 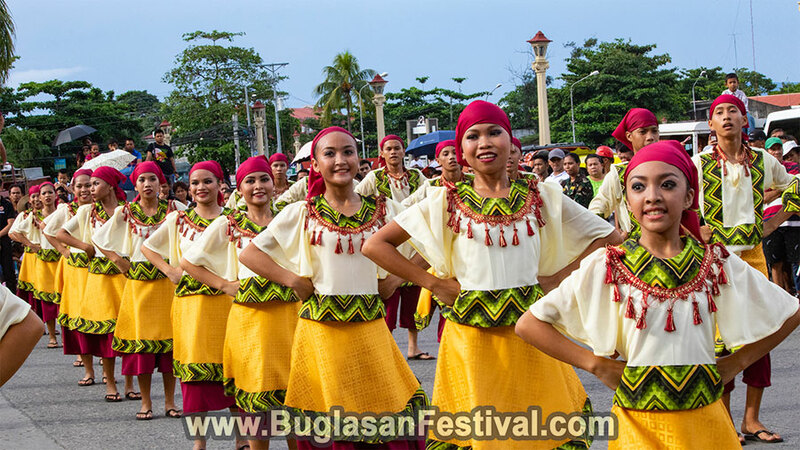 The Sandurot Festival in Dumaguete City is celebrated annually in celebration of tradition and culture. 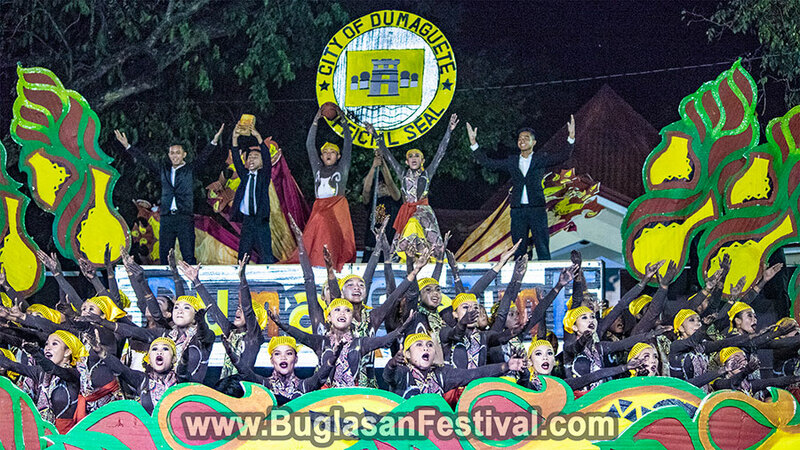 This year’s Sandurot Festival 2018 was held last September 22, 2018. 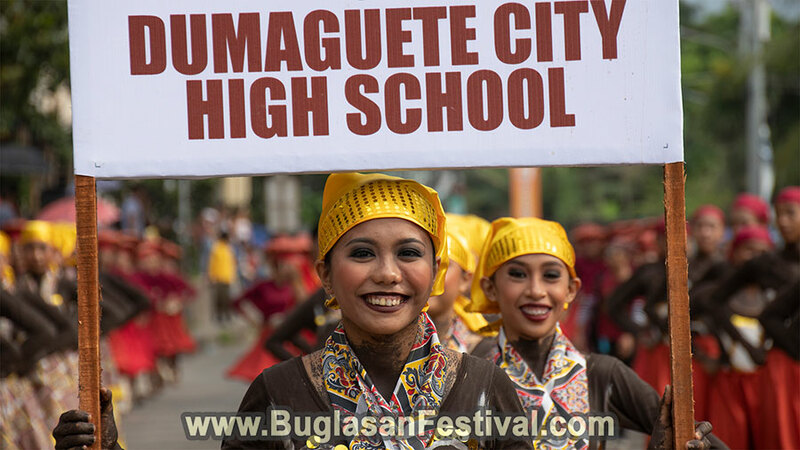 In the past few years, Dumaguete City has celebrated various festivals such as the Kabulakan Festival (Flower Festival). 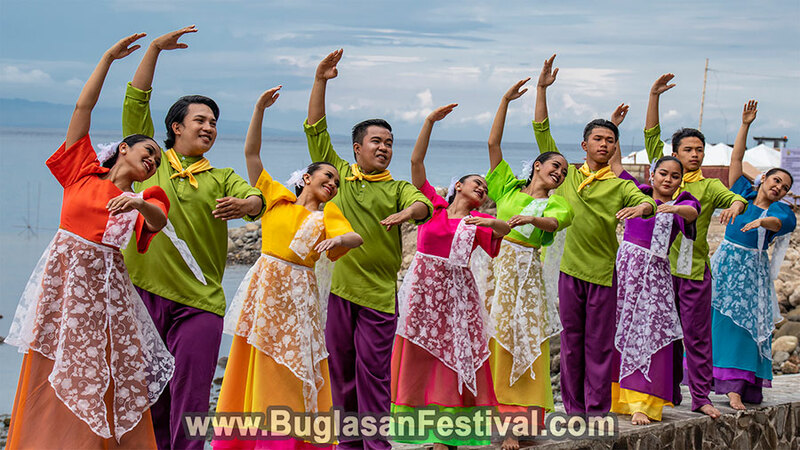 With the fast mind-switching leadership of the Tourism Office, Dumaguete City managed to make at least 15 variety of festival celebration over just the past 10 years. All with different festival names, themes and different time of the year. But for this Sandurot Festival 2018, they decided to stick with the previews way of celebrating the festival. 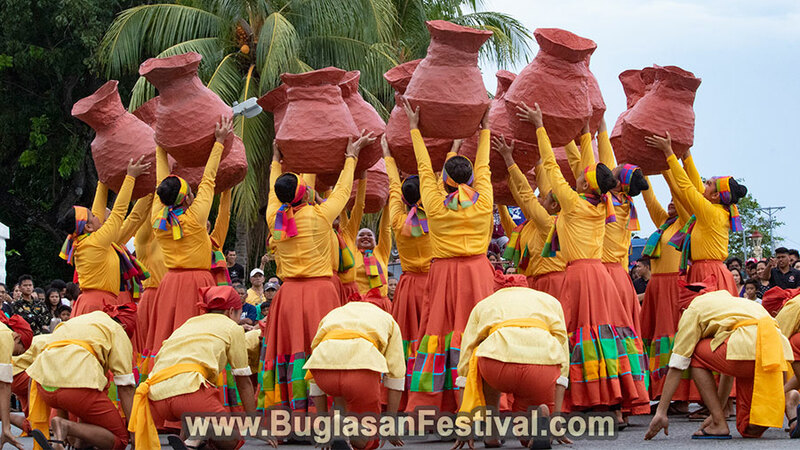 Sandurot Festival 2018 street dancing was held with broken speakers, limited dance choreography and no drum beats. 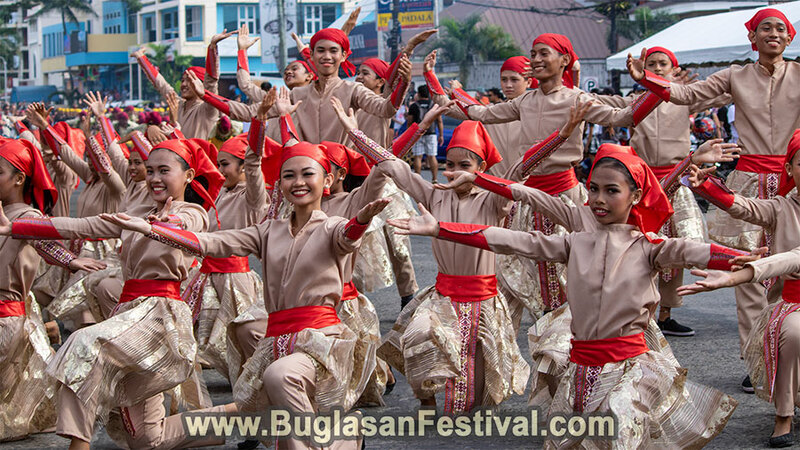 There were 15 dance groups from different schools and barangays who participated in the festival. 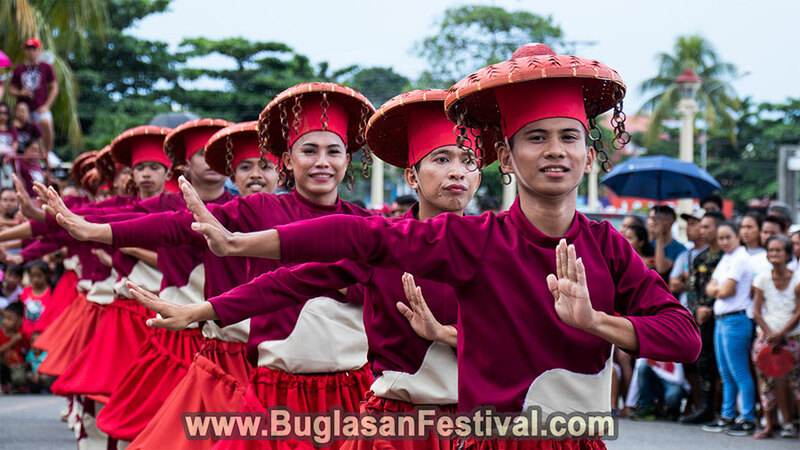 But with the new rules of the festival, they different groups seemed to have made the same moves and formation. At least most of the dancers smiled. 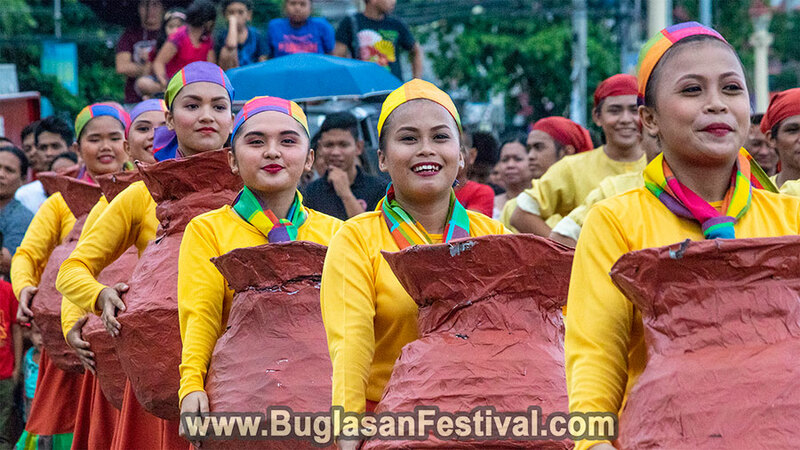 During the showdown of the Sandurot Festival 2018, the drum beats finally was heard! Most of the groups finally had a chance to showcase their skills and dance moves. 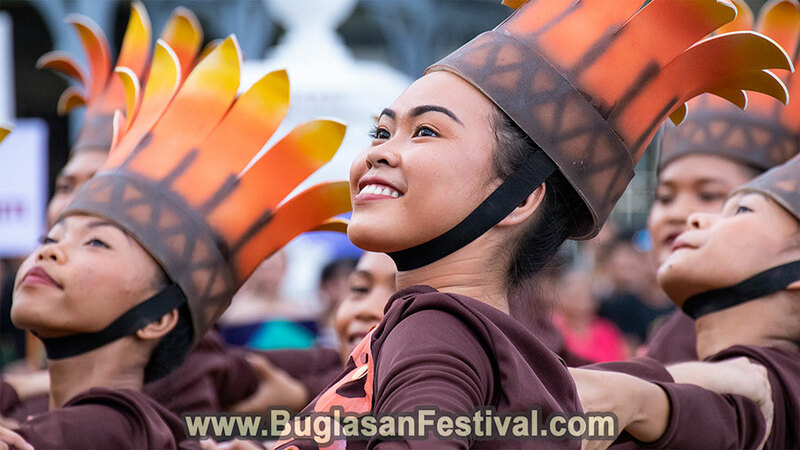 But with the limited space of the Quezon Park, only a few people were able to watch the actual showdown of the Sandurot Festival 2018. 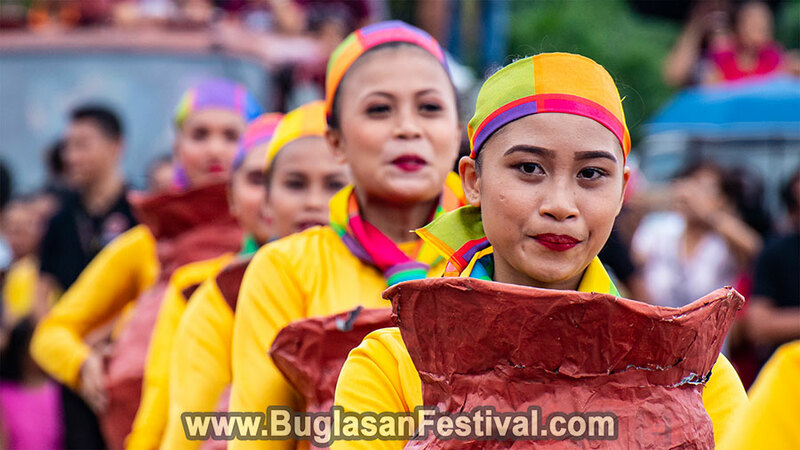 For those who missed the Sandurot Festival 2018, watch the video below!